We are in urgent need of dresses sized 16 and up, or 0-3 (XS). Filling out a donation form is quick and easy, but will need to be submitted with the donation to ensure information is correctly received. If you are dropping off directly, we will have some on hand for you to fill out here.TPS_-_donation_form_2018-19.pdf (83.26 kb). Every dress has a number and in our database, that number is attached to donor information. If a Princess Graduate picks your dress, waives her photo rights and gets professional photography as part of our complimentary grad package, we can send you a copy to say thanks! PLEASE NOTE: We do accept donations that are older than 5 years, but they must be of current styles; this includes dresses, shoes, jewelry, and other accessories. We are in urgent need of dresses sized 16 and up, so please help us better serve our Princess Graduates by donating today! Items that The Princess Shop receives that are not deemed to be useful for a current-year graduate will be donated to thrift stores, or other nonprofit groups. We do our very best to elongate the life of a donation and make the best use of it as possible. It is preferred if dresses have been dry cleaned, and please be sure that your donations are tightly wrapped in a plastic bag, as we want to be sure the donations remain in good condition. Also, please fill out a donation form when you drop off your donations, or fill it out beforehand and drop it off with your donation. At The Princess Shop, our volunteers provide an elevated experience for Princess Graduate applicants. While the work we do is charitable, we take pride in treating our Princess Graduates and applicants as our neighbours, friends, and family. An optimal selection is very important and we want that to be reflected as well. Thank you for thinking of The Princess Shop, and for being a significant contributor to the experiences of deserving women from our community, on their graduation day. 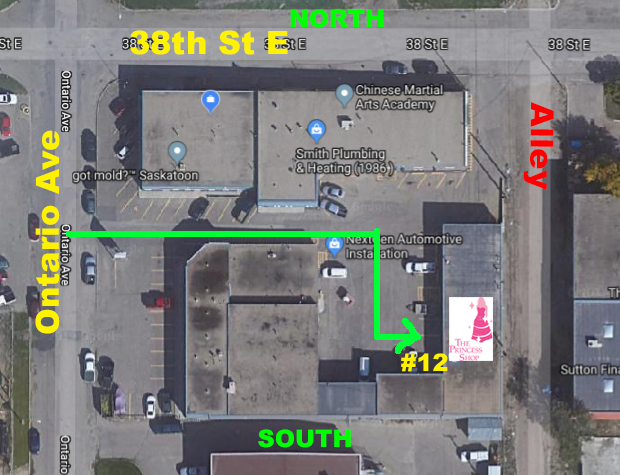 Drop-offs are welcome at The Princess Shop location (Scroll to the very bottom to see an aerial map view for how to find us! 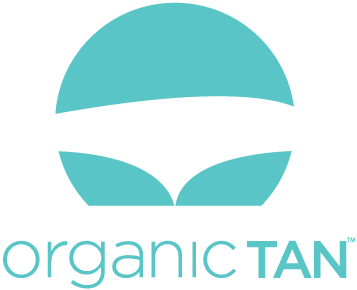 Organic Tan is an all natural spray tan. Saskatoon's shop is led and owned by Larissa Varty! Hours: Please call Larissa for hours. Follow Organic Tan Saskatoon on Facebook and on Instagram! 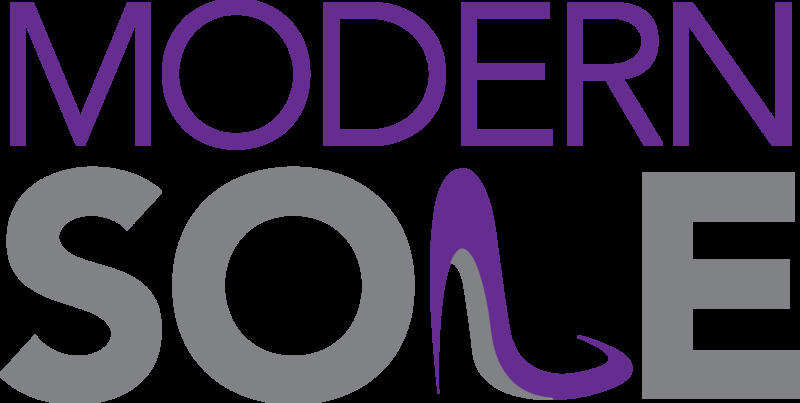 Modern Sole curates a beautiful selection of quality and fashionable shoes, accessories, and clothing. Follow Modern Sole Saskatoon on Facebook and Instagram! beautiful selection of formal, bridal, and graduation celebration gowns. Follow Exquisite Fashions & Bridal on Facebook and Instagram! The Primrose Pizza Hut location in Saskatoon graciously accepts donations on behalf of The Princess Shop in Lawson Heights. when you drop off your donations! Did you know? One of the first real locations of The Princess Shop was the old Pizza Hut on 22nd? from wedding to conference equipment. Follow Handy Special Events on Facebook and Instagram! The Princess Shop is always appreciative and grateful of financial donations. Please click here to learn how to donate to our organization.